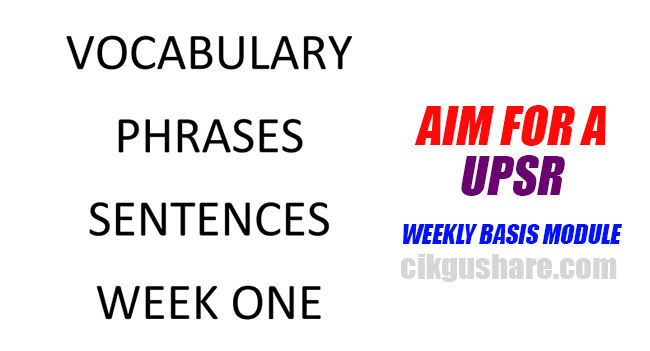 This writing module was downloaded from PPD Pasir Gudang. 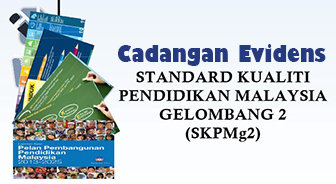 It was developed specifically to help students who will be sitting for the UPSR examination . 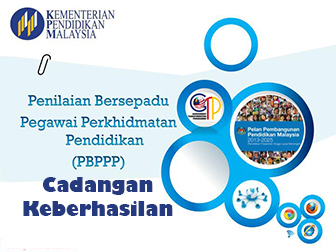 Although the UPSR format has been changed, writing skills, words, grammar are remain the same and it's very useful to improve the candidates skills of answering the questions.